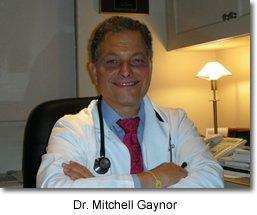 Gaynor Integrative Oncology~Dr Mitchell Gaynor http://gaynoroncology.com/ (New York NY) Sadly, Dr Gaynor has passed. He will be greatly missed. If you are or were a patient of his and need a referral, please contact me and I will assist you, or view the other amazing professionals on this page. Dr Keith Block: What do Survival Statistics and Hope Really Mean to You? 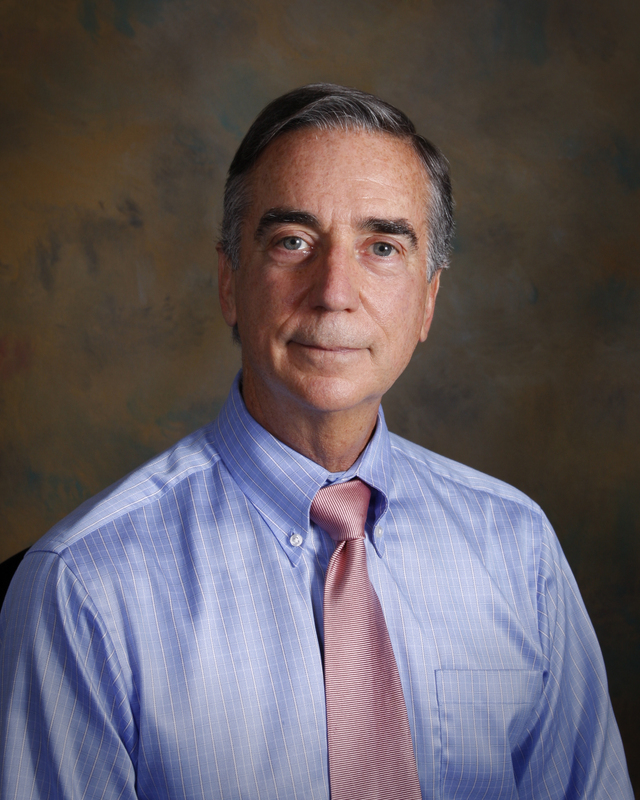 Dr Barry Boyd: (Greenwich CT) (Conventional Oncologist with knowledge of integrative). The mission of Integrative Medicine of Central New York is to provide a whole health approach that bridges conventional and natural practices, empowering patients to tap into their own innate healing ability. Integrative Medicine of Central New York will be a leader in facilitating trust in the patient-provider relationship based in holistic care, using conventional, and natural healing practices to empower patients in their healing. We strive to change the paradigm of disease-focused care to one of whole person care. Our health care model embraces the importance of listening to the patient’s story and experience to reveal the dis-ease in their whole being. We recognize the interwoven nature of mind, body, spirit, and community, which contributes to the overall state of health of each individual and will address each of these aspects of the whole person throughout their care. Holistic Medicine. Author of The Microbiome Diet and the founder of the Kellman Center for Integrative and Functional Medicine. 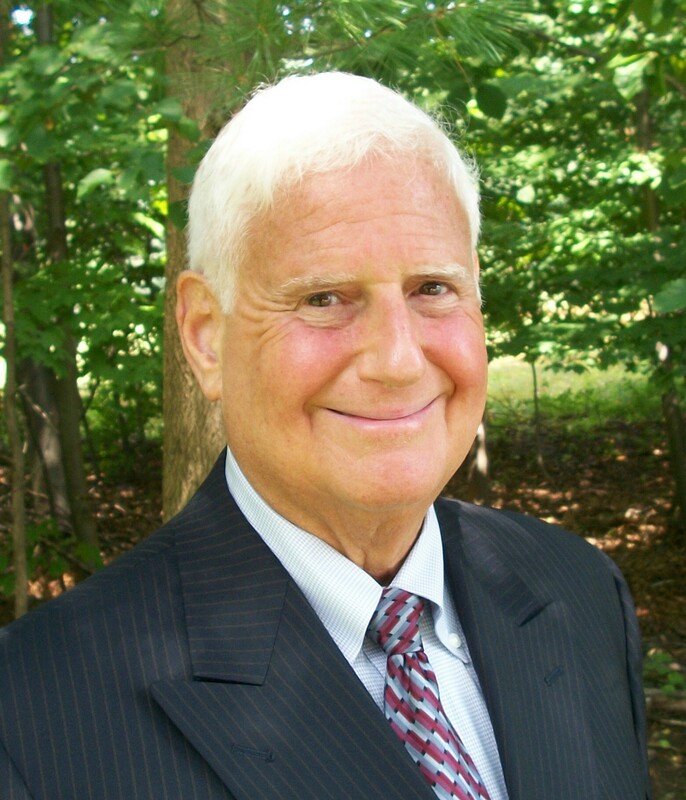 Dr. Magaziner has spent many years studying innovative cancer breakthroughs from all over the globe, and brings this knowledge and experience to the Magaziner Center’s Holistic Cancer Support Program. “The most important thing about cancer is preventing it”. Dr Kessler is not looking for disease, but rather ‘dis-ease’. He believes that in supporting the bodies natural ability to heal itself and find balance (homeostasis) we can usually find health. He focuses on detoxifying the body, healing the gut, supporting the immune system, balancing hormones, correcting auto-immune disorders and other imbalances in the body. By addressing dis-ease, Dr Kessler believes one can heal from and prevent disease. He strongly believes that Food is Medicine. 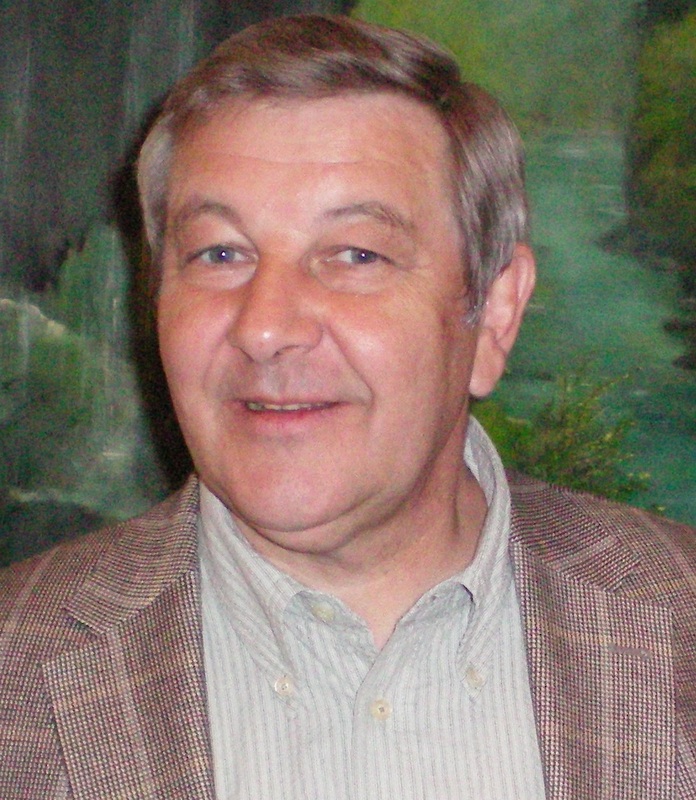 Dr Joseph Bosiljevac, Jr, MD, PhD, FACS, or Dr. Joe, as he is known to his patents, spent 30 years in the private practice of cardiovascular surgery. Frustrated with the tunnel vision of conventional medicine, he obtained a doctorate and broad experience in any areas of natural medicine. 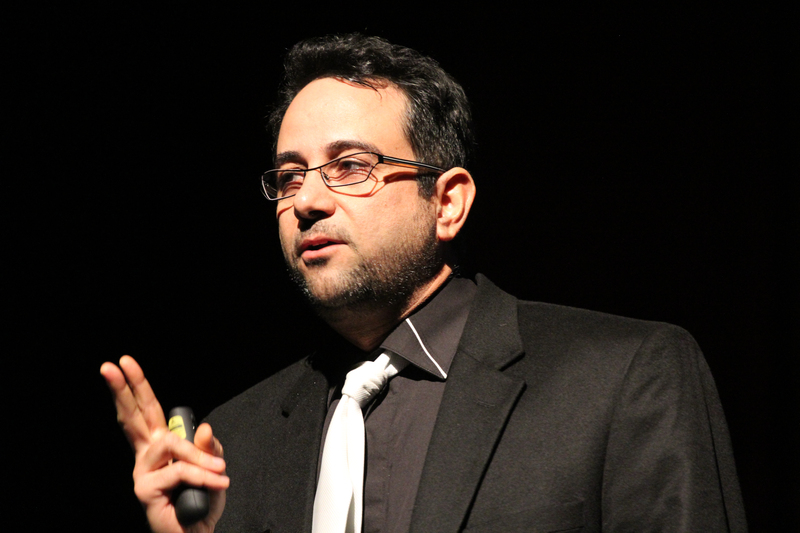 He is also the author of Surviving Cancer: The Use of Complementary and Alternative Methods in the Treatment of Breast Cancer. The mission of Metabolic Healing is to facilitate the organic evolution of all people toward our highest level of health and well-being. If you have active Epstein Barr, MTHFR or other mutations, autoimmune issues or have underlying issues compromising your health, you may want to sign up for their course or schedule a consult. Please also read Estrogen Dominance: Viruses & Autoimmune Disease. While not ‘doctors’, they offer much in understanding estrogen metabolism, Epstein Barr, and many other areas directly linked to cancer occurrence and progression. At the Center for Holistic Medicine, we believe that the human body is a natural system, which, when diseased, may often times be better served by using natural healing remedies as an alternative approach to achieve optimal health. Rather than medicate the body with synthetic drugs to treat the symptoms of a particular illness to “make them go away”, we believe in a holistic approach where we determine the underlying causes of that illness instead. As a board certified Internist and Diplomate of the American Board of Integrative and Holistic Medicine she has co-founded Integrative Health at New York Presbyterian Hospital – Weill Cornell Medicine. This program provides integrative modalities such as acupuncture, meditation, yoga, nutrition, psychotherapy, guided imagery, Reiki, Ayurveda and functional medicine to patients and employees. The Center for Advanced Medicine and Clinical Research in Cornelius, NC which specializes in addressing the needs of patients suffering from Chronic Disease, “Treatment Failures”, “Difficult to Diagnose” conditions, Cancer, Autism, Cardiovascular Disease, Neurodegenerative Disease, Environmental Toxicity, Heavy Metal Toxicity, Chemical Toxicity and Metabolism Disorders. Douglas Phillips is not practicing as a medical doctor. He does not use any drugs in treatment and does not perform any types of surgery or anything invasive in treatment. Phillips uses herbal nutraceuticals, natural immune system peptides, and energetic healing modalities. 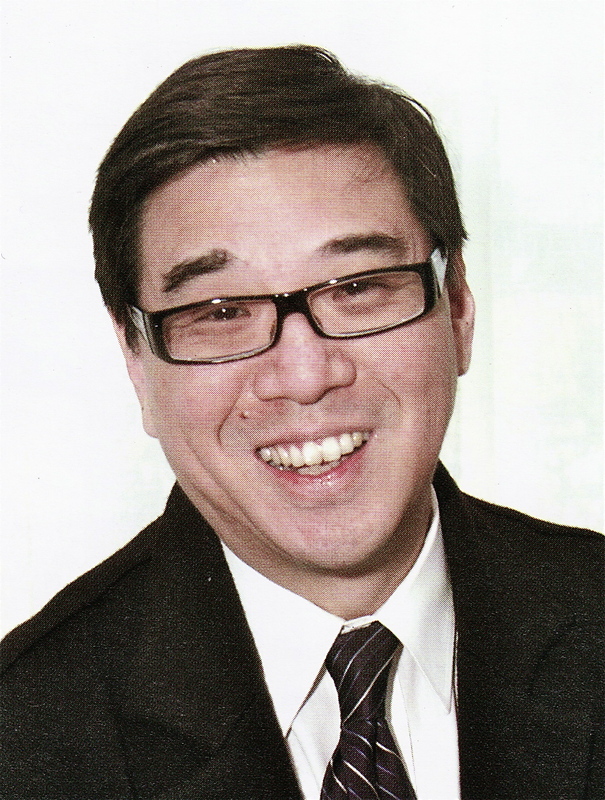 His work is termed “Theocentric Holistic Healing”. It is using Energy Therapy for Natural Healing. 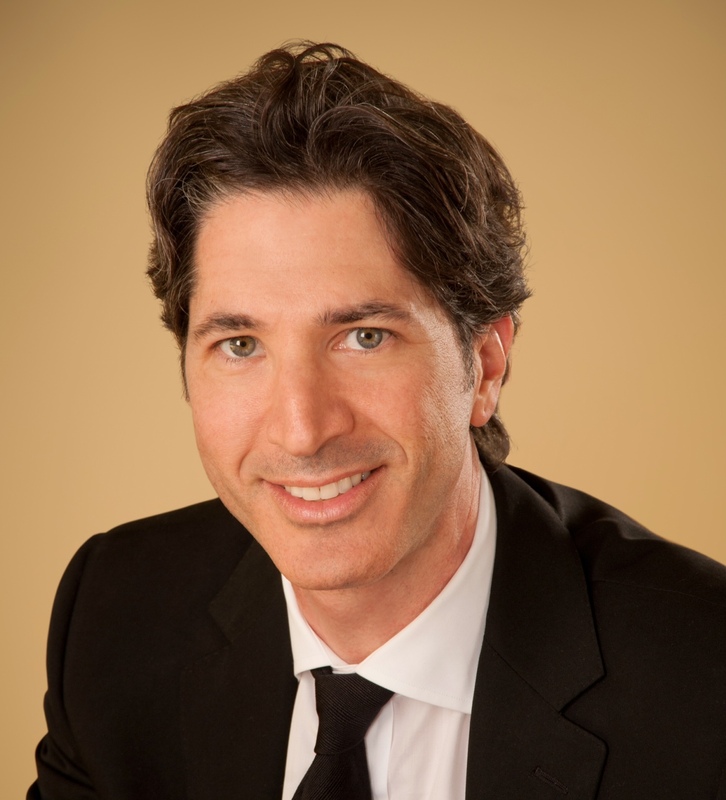 Dr. Rubin is co-Founder (along with his wife, Debi Smolinski, ND) and Medical Director of Naturopathic Specialists, LLC, in Scottsdale, AZ, where he practices full-time as a naturopathic oncologist. 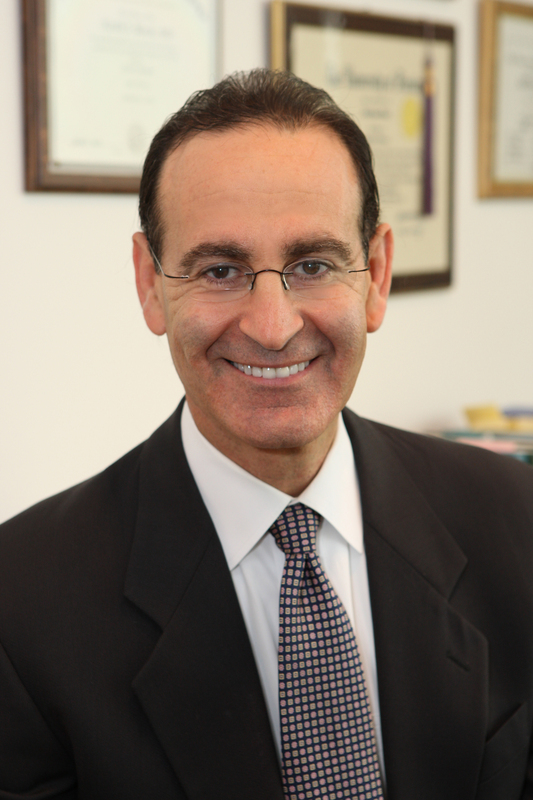 Dr. Rubin is an expert at the integration of traditional and naturopathic medicine for people with cancer and services both the adult and pediatric population. He is also an expert in the naturopathic approach to people with cancer who either are unable to undergo conventional therapy or who choose not to. Kristine Gedroic, MD, DABMA, Diplomate of ABOIM, is an integrative physician and founder of The Gedroic Center for Integrative Medicine in Morristown, NJ. Finker Wellness (NY) Dr. Jillian Finker , a naturopathic doctor, specializes in women’s health, helping females with various hormonal problems ranging from PMS to infertility. 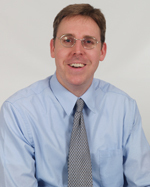 Dr. Finker is an expert when it comes to helping patients with thyroid issues, gastrointestinal problems, and anxiety. She utilizes nutrition, supplements, homeopathy and various other healing techniques to help heal her patient’s health problems. 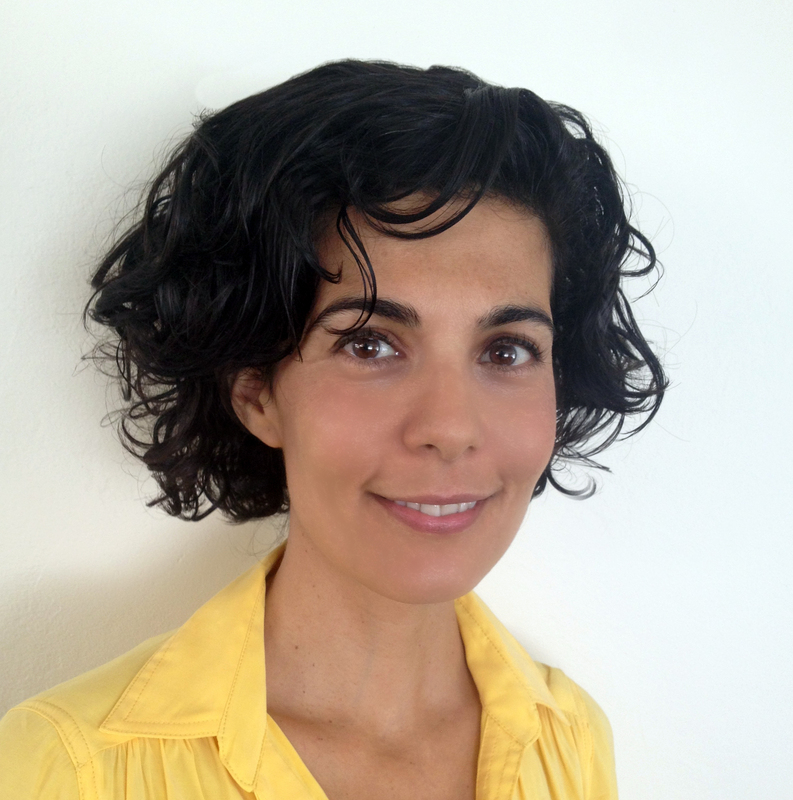 Dr. Serena Goldstein is a Naturopathic Doctor practicing in NYC specializing in natural hormone balance, such as painful menses, skin conditions, and weight concerns utilizing natural therapies to get to the underlying cause of disease. Dr. Serena sees patients in person at her midtown Manhattan location in NYC and by Skype and phone call, and offers a free 15 minute phone consult. Dr. Serena can also order saliva tests to help balance hormones, as imbalances can be linked to cancer, autoimmune disease, and other chronic conditions. Dr. Serena focuses on utilizing Naturopathic modalities as an adjunct to cancer care for an integrative approach, and focuses on establishing a healthy foundation that also helps serve as preventative care. Unsure about taking supplements during chemotherapy and radiation? Read: Is it Safe to Take Antioxidants and Other Natural Agents During Chemo and Radiation? Rose Green M.A., R.D. C.H.C., is a passionate leader in the tri-state area in the field of mind-body nutrition and health. She has practiced privately in Montclair, NJ for the past 20 years, specializing, but not limited to women and family nutrition. Now, she is practicing in the Greater Philadelphia Area). Update: Sadly, Rose has passed away but we are grateful for her intense knowledge and commitment to research and serving others. Can’t find a doctor near you? Many of these doctors offer phone consults and will work together with your local doctor. Need more help or need help deciding which doctor might be best for you and your individual cancer? Sign up for a free coaching Consult. Hi Denise, I only have the ones on this list to recommend. There may be others but I can only recommend doctors I know. Hope you find what you are looking for. Hi Denise, there may be other doctors, but I can only recommend those I know. You may wish to check out naturopathic docs that specialize in cancer. Just be aware that integrative doesn’t always meant the same thing and if you are actually looking for a more holistic approach, that might not be your best option. Hi Daleen, I don’t really know of any, only in the WPB area. Hope you find one. Hi, is there anyone you can recommend in Houston Texas please? I can’t seem to find any. Sorry Lulu, I only know the ones on my page–did you try ANNP? Hi, thank you for your quick response. No I haven’t, I never heard of it before. Can you please give me more information about ANNP?